Kamala Harris has long touted that her strict school truancy policy as District Attorney and Attorney General never resulted in sending any parent to jail. 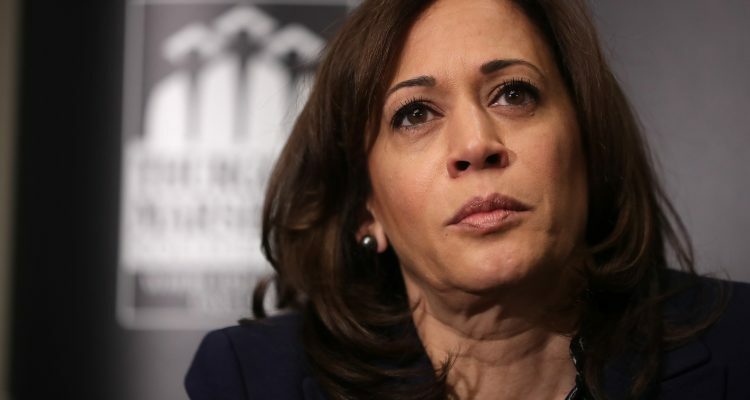 Harris “has taken more than $20,000 from the controversial developer since she first ran for California attorney general.” Which leads to the question of what type of influence would Tsakopoulos have over a potential Harris administration? Harris’ continued big money fundraisers places her at an awkward spot in one of the Democratic primary’s many litmus tests when Elizabeth Warren and Bernie Sanders have already pledged not to hold any big-dollar fundraising events.